At our new location in Short Pump Town Center Mall we offer Private Truffle Making Classes for groups of 8-30 Students. What a great way to celebrate a birthday, get your coworkers out of the office or just a great excuse to get messy! This is a respectful BYOB location, too. Each Student will make & take nearly 24 handmade traditional butter truffles to pack up and take home. The Private Truffle Making Class Ticket will reserve your custom Date & Time which you and our Master Chocolatier determined. You may purchase your Private Truffle Making Class Tickets at any time. A deposit of $280.00 is required to reserve the date (and our Master Chocolatier Kelly). We require at least 8 students for a Private Class ($35.00 x 8 Students= $280.00) After which, each student is $35.00 no taxes or added fees. If you have more than 8 Students you can pay for the remaining group after you reserve your date & time. Please add your Group Name, Special Notes (e.g. Vegan only …) and the Number of Students in the Order Notes section of the checkout form. If this is a Gift Certificate for a future date to be determined, please indicate that in the Order Notes section as well. To allow for proper staffing & the decadent preparations, we require the tickets for Private Truffle Making Classes must be paid for at least 8 Students at time of booking. No refunds after three weeks before event. We understand how emergencies or schedules change (ours might too!) – If you cannot meet your minimum of 8 people, or need to cancel your date, we may reschedule your group with an Open To The Public Class or a assign a new date & time for your group. Questions? Don’t hesitate to ask! 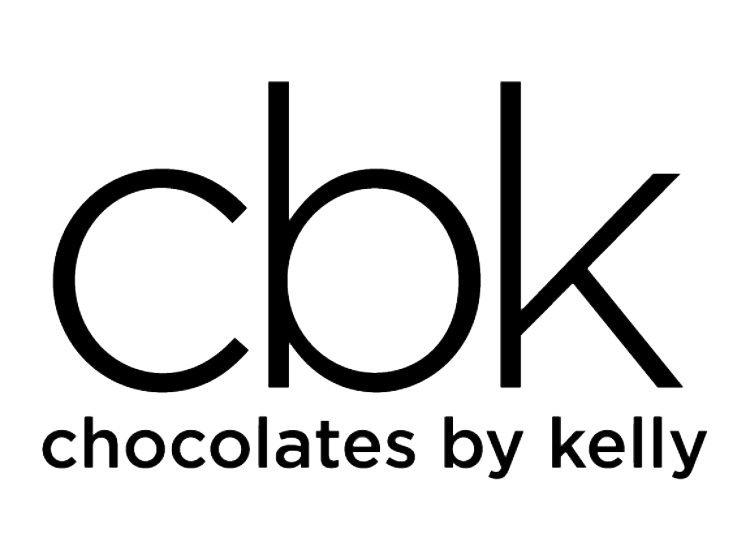 You may text Master Chocolatier- Kelly at 804-814-5496 or email at cbkstoreshortpump@gmail.com The Short Pump Location’s store number is 804-360-8518.